The Oxfordshire Drama Wardrobe operates on an appointment only basis. We have a stock of over 5,000 costumes and accessories available for hire. 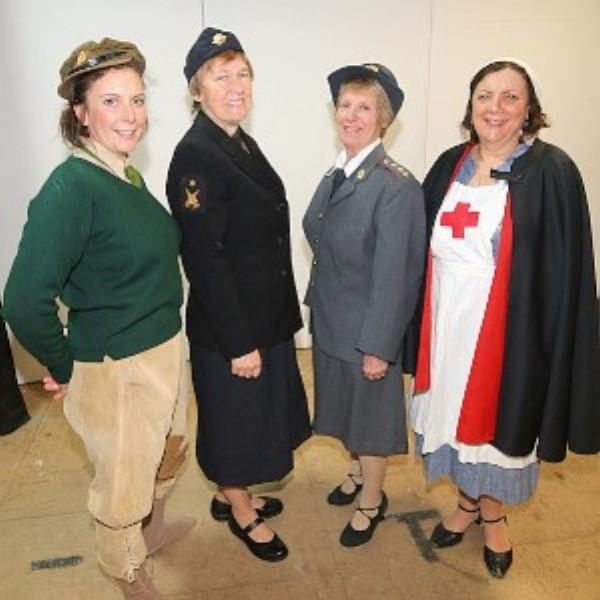 We are a resource for local amateur drama groups, charities and schools/colleges but we can also help with any drama productions, pageants, fancy dress parties, and other costumed events for private individuals. We have costumes from almost every period, from Ancient Rome, through to the 1980s, as well as period, vintage, character and fancy dress costumes. We're happy to discuss your needs with you and to see how we can help you to stage a visually striking production, or attend a costumed event without having to break your budget! £35 per costume for private hire. Accessories are included apart from shoes/ boots which will be charged at £5/£10 per pair. 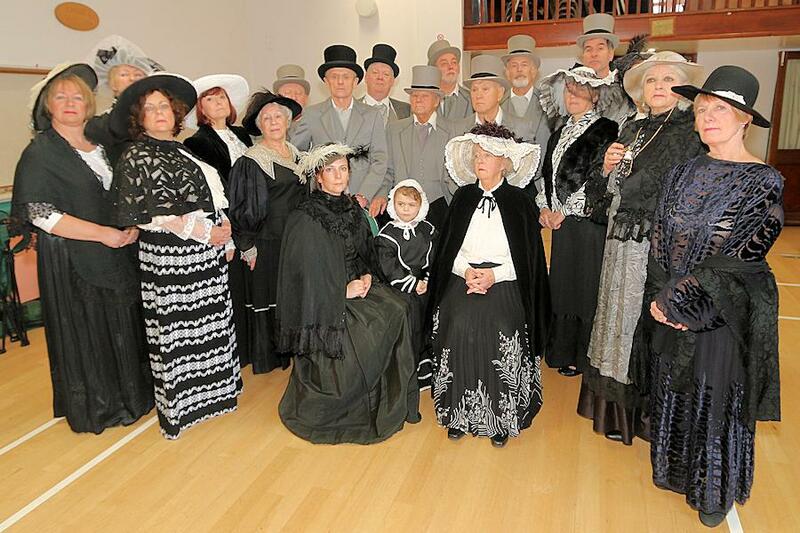 £25 per costume ( for up to 10 costumes) for Drama Groups, Schools and Colleges, Community Groups and Charities. £20 per costume for 10 costumes or more. We are happy to reserve costumes for you, to be collected at a later date. We charge a £10 per costume non returnable deposit, which will of course be deducted from your final bill if and when you collect the costumes as agreed. We also charge a returnable deposit on items of particular value. Children's costumes ( primary age) are only £15 to hire. Please contact us to make an appointment so that we can ensure we have the time and the available staff to help you. We accept payments in cash, by cheque, by credit/debit card, by bank transfer or ..you can use Paypal. Unit 25, Steventon Storage Facility, Hanney Road, Steventon, Abingdon OX13 6AP. The ODWC is a registered charity (1115883), run and maintained by volunteers.